The Alfa Romeo 146 (Type 930) is a five-door family hatchback produced by the Italian automaker Alfa Romeo in Pomigliano d'Arco, Italy between 1995 and 2000. 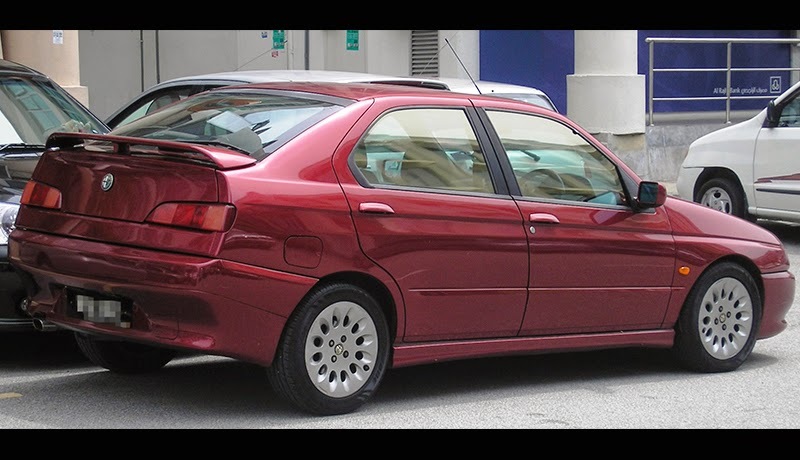 Launched in 1995 to replace the Alfa Romeo 33 it shared its platform and many components with the Alfa Romeo 145, a three-door hatchback. 233,295 146s were built. Alfa Romeo launched the 146 in 1995 to compete in Europe’s mid-size hatchback market. Based on the Fiat Group's Tipo Due platform, the car was widely praised for its handling, particularly the sharp, responsive steering. Early cars used the boxer engines from the 33 in 1.3/1.4 (same 1,351cc engine badged depending on market), 1.6 8 valve and 1.7 16 valve forms. 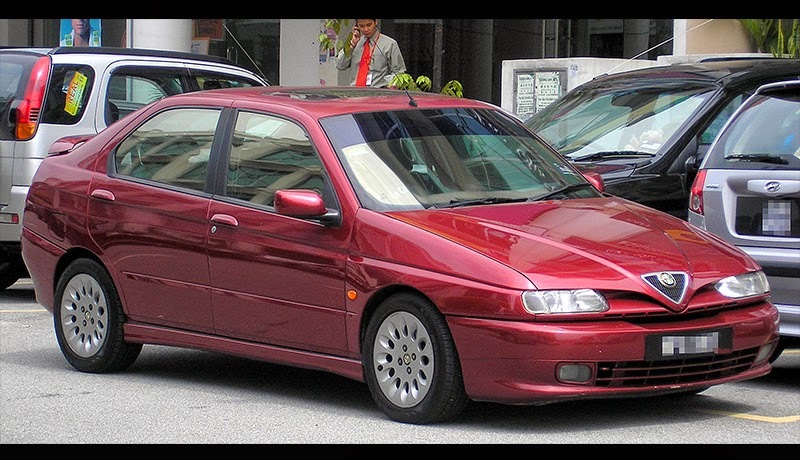 In 1996, the flagship Ti model was launched with the 2.0-litre Twin Spark engine from the Alfa Romeo 155. 1.6 and 1.8 Twin Spark engines soon followed replacing the boxers. In 2000 the 146 was superseded by the all-new 147. * Continental European markets only. ** Continental Europe and Ireland only. 1995 – 146 launched, engines were 1.4 8v Boxer, 1.6 8v Boxer, 1.7 16v Boxer and 1.9 Turbo Diesel. 1996 – TI model introduced, using 2.0 16v Twin Spark engine. 1997 – All Boxer engines replaced by Twin Spark engines. 1998 – New Twin Spark engines from the Alfa Romeo 156 installed. 1999 – 1.9 JTD Turbo Diesel replaced existing diesel engine. 2000 – Various minor revisions, including color-coded bumpers, door handles and mirrors. Higher spec versions also gained side airbags. Last updated on 15 March 2014 at 20:36.